Enjoy combined elegance and durability with the Modern Low Bowl Planter made from molded fiberglass. This sleek bowl planter measuring 30"D x 8"H looks lovely atop architectural columns, stone walls or fountain pedestals. Use it to create a tranquil container garden arrangement or calming water feature. 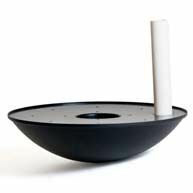 Modern bowl planters made from lightweight fiberglass are available with or without pre-drilled drainage holes and can be given watertight finishes. 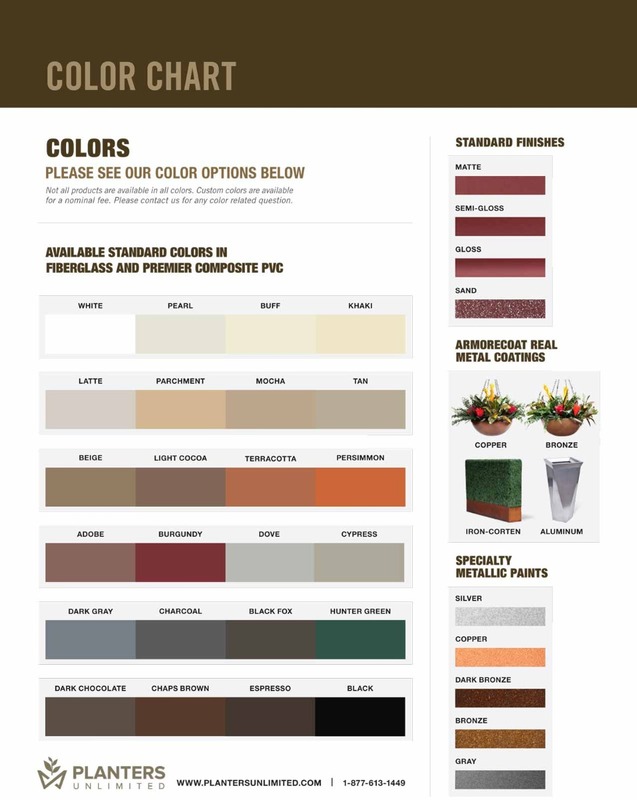 Also, choose from 23 standard colors and 4 finish options to complement most any aesthetic. For bulk custom orders, water feature finishes or to add a pedestal base to this design, please call toll free.